Location: 2118 Massachusetts Ave NW, Washington, DC 20008. 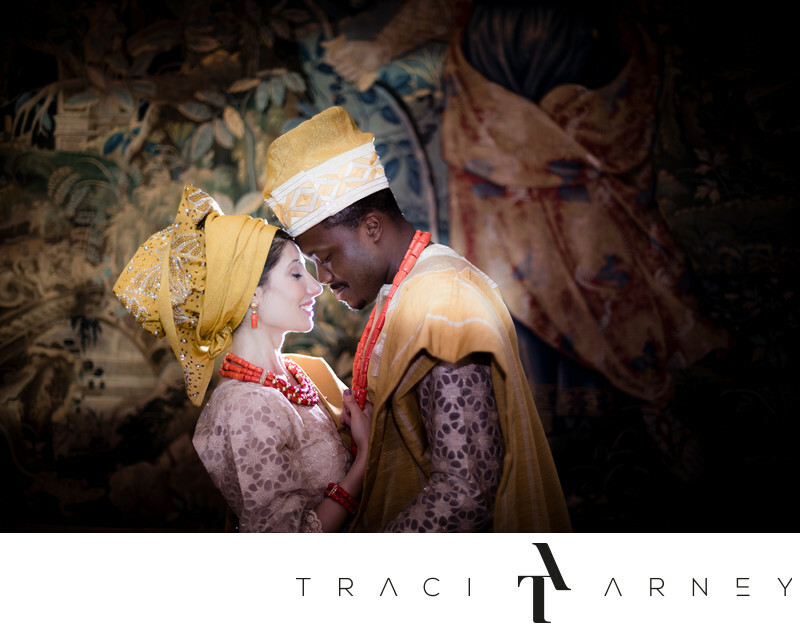 Keywords: Bahar (6), Colorful (18), Destination Wedding (186), Michael (6), Multi-cultural Wedding (12), Nigerian (3), Persian (6), Romance Session (87), The Anderson House (24), The Diana Tapestries (9), The Society of Cinncinati (3). 1/80; f/1.4; ISO 200; 50.0 mm.